Phone calls from the dead drive or convince people to take their lives. Tracking down a century old phone number leads them to the spirit phone and then John calls Dean. A nice idea and modern working of an old age myth but the episode is nothing special apart from some intense Dean/Sam moments. S3E15 "Time Is On My Side"
Body parts are going missing and the finger points to an old saw bones (played by Billy Drago) who practiced back in 1816 and never died. Sam believes it could be the loophole required for Dean but that's crazy talk. 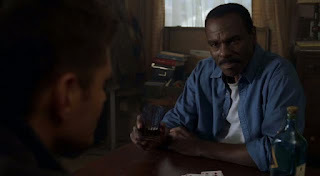 We do meet Rufus (Steven Williams) a former hunter and friend of Bobby's which pretty much makes this episode worthwhile. 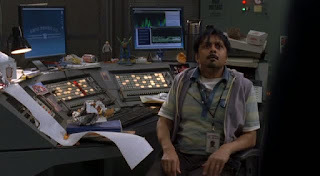 S3E16 "No Rest for the Wicked"
The finale for this strike hit truncated season. Fantastic season finale to an overall solid season, it had some weak episodes as they mixed the recurring characters around but they've set the players out for season 4 and well at the time everyone was wondering how this would all play out.